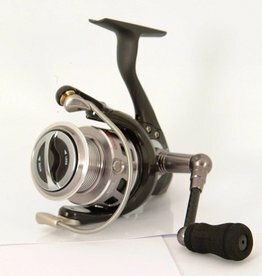 Technologically advanced, precise and light. Only 197g of pure mechanical efficiency. 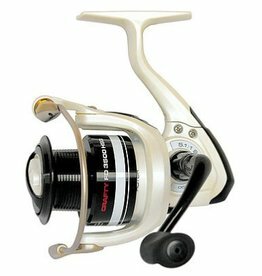 A superb reel, designed for Light and ultra Light spinning.